It's not that surprising to see cybercriminals increasingly leveraging social media to gain information on their targets. On one hand people post information indiscriminately on social media, and on the other, criminals are getting better at collecting data, analysing and launching attack campaigns. 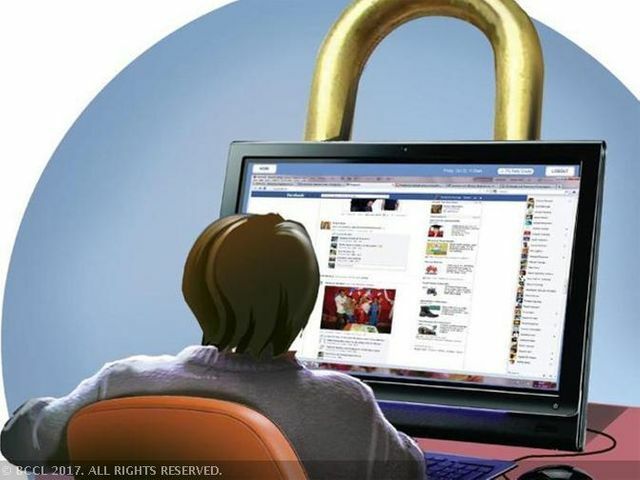 A recent report by EY on ‘Cybercrime Incidents in India’ highlights how social media is emerging as one of the biggest risk zones for cyber attacks, with 90% of the 160 top executives responding to the survey, identifying it as a major source of cyber attacks. “Employees post extensive details regarding their work profile on social networking websites. These social media platforms act as goldmines for cyber criminals to identify and target key individuals for a successful breach,” the report stated.